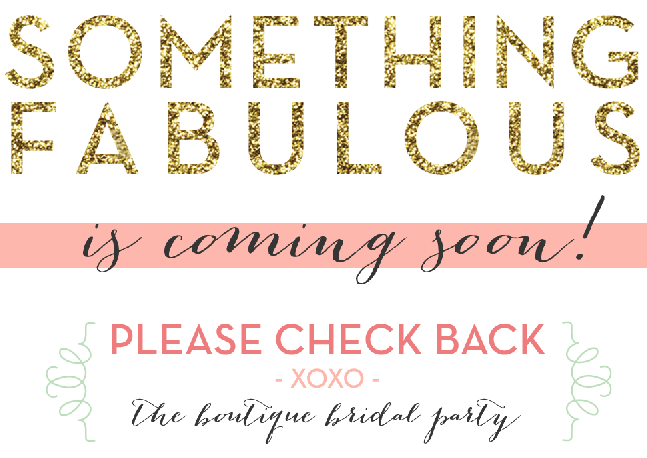 Buffalo + Rochester Indie Weddings: We have BIG news! Can you guess what we've been up to? Check back tomorrow to see! !